For more information on how to submit today! For more information about the 2019 National Championship tournament, follow this LINK! 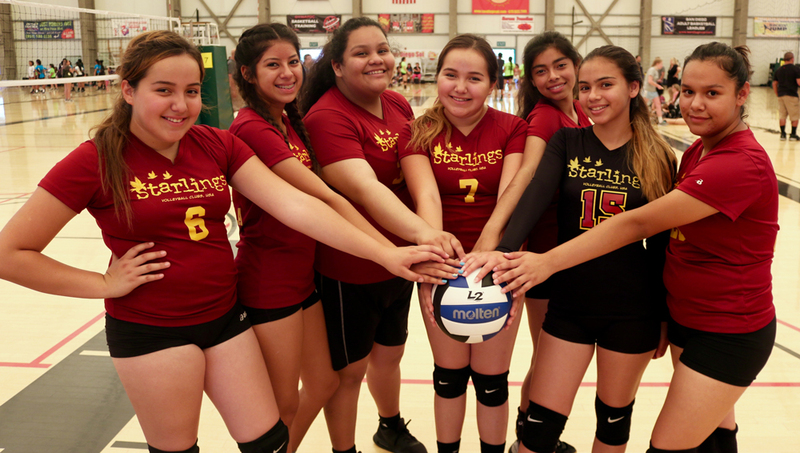 Starlings Volleyball, USA, a 501(c)3 nonprofit, believes every girl deserves the opportunity to play club volleyball, regardless of socioeconomic background or level of play. Starlings dues, if any, are a fraction of most junior club costs, with the goal that no girl is turned away because of inability to pay. 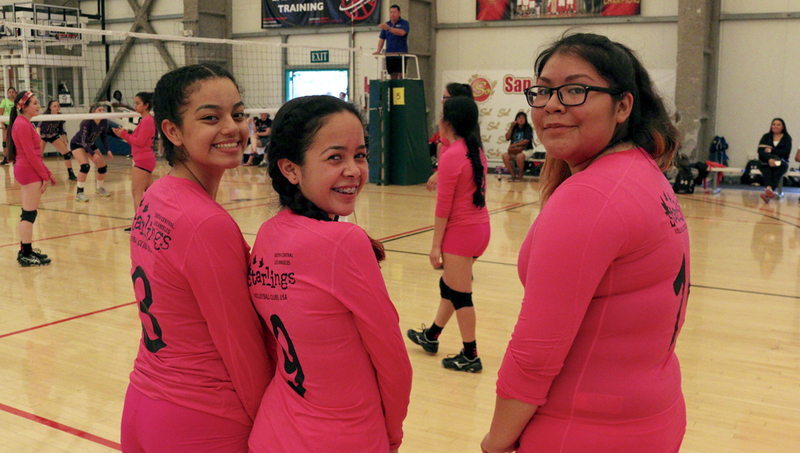 Beginning in 1996 with a single inner-city San Diego team, Starlings has grown to become the nation's largest junior volleyball club, serving more than 2,500 girls in more than 50 clubs. 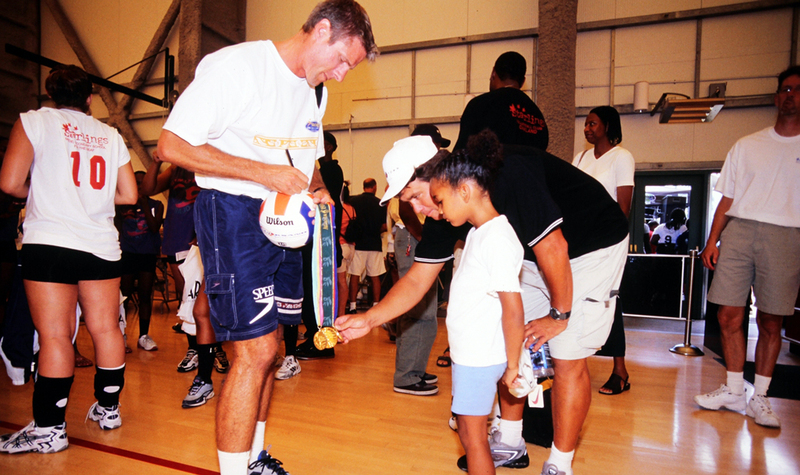 Starlings Volleyball, USA thanks the following businesses and organizations for their support. 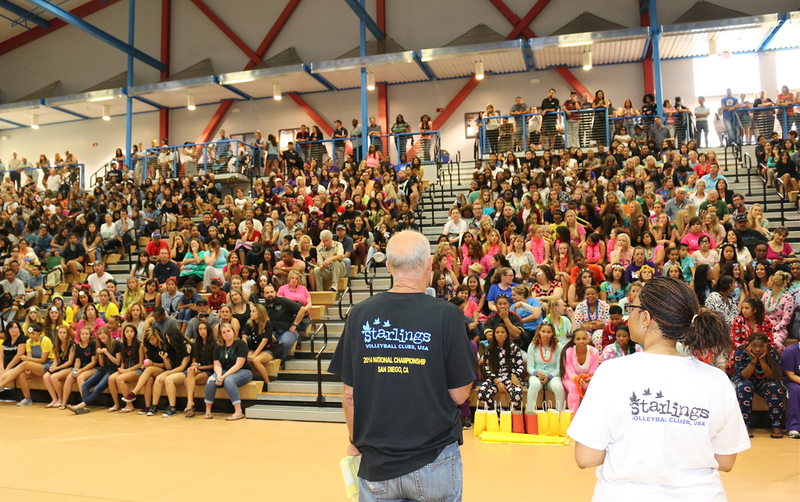 If you are interested in becoming a donor or sponsor for Starlings, visit the "Become a Donor" page.